There is no one size fits all estate planning solution. Some people opt to devise property to their children in their will, but for others it may make sense to exclude one or more of their children or relatives. As people attempt to address the unique demands of their situation, they may have questions about disinheriting a child. Sometimes people ask about either (1) their legal ability to disinherit a child; or (2) whether they must specifically disinherit a child in their will. Although an individual in Pennsylvania can never completely disinherit a spouse, the same is not true for children. The Pennsylvania Supreme Court has explained that “a parent does not have to leave any of his property to any of his children, irrespective of whether he likes them or dislikes them, or hates them, and he does not have to disclose his reasons for disinheriting them.” In re Sommerville’s Estate, 177 A.2d 496, 499 (Pa. 1962). 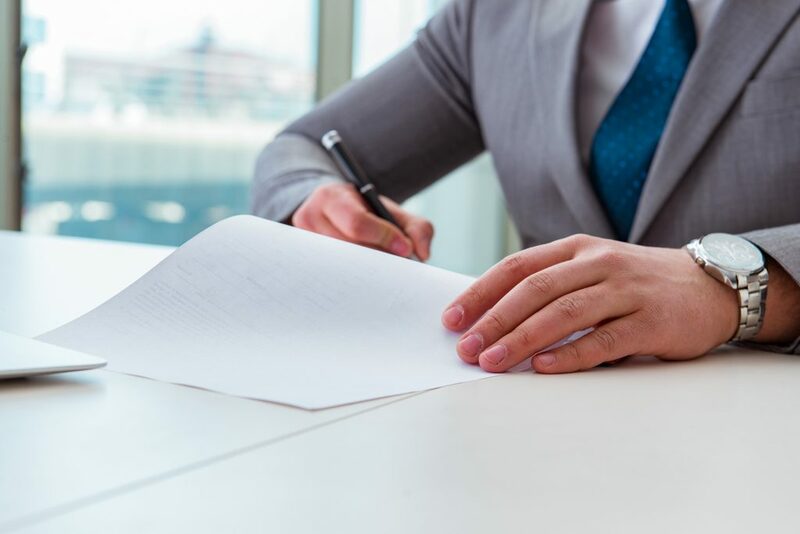 However, in the absence of clear and plain language in a will indicating otherwise, it is presumed that a parent does not intend to disinherit their children. In re Newlin’s Estate, 80 A.2d 819, 823 (Pa. 1951). Because of this presumption, it is always better for a will to include plain language which expresses a desire to disinherit a child by name rather than simply leaving them out of the will. If you would like to learn more about estate planning devices, please contact Adam G. Anderson at 412-209-3200 for a free consultation.